Training for a trek through the Himalaya or an ascent of Mount Kilimanjaro can be tricky when you live at sea level. However, the hypoxic machine at SP Health in London can help prepare your body for the trip by filtering out oxygen in the air, simulating higher altitudes. Even if you dont have a trip planned, you can still reap benefits from this machine. 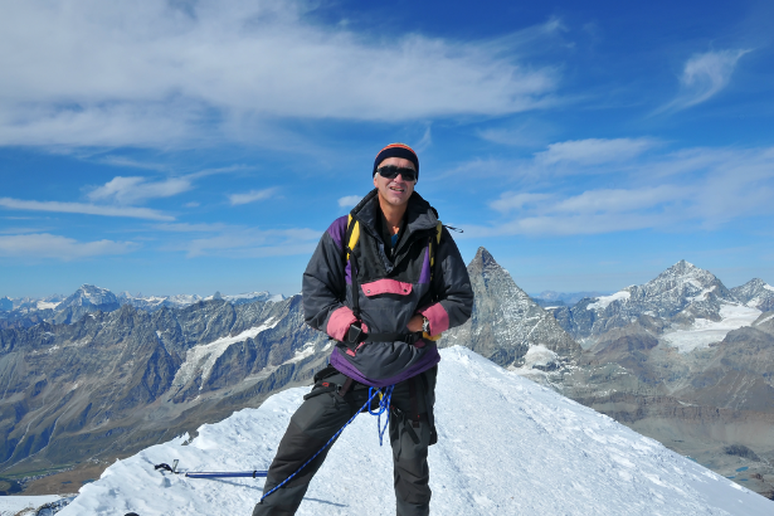 Altitude training can help you increase fitness, improve circulation and lower blood pressure. One of the highlights of this facility is the Hydroworx underwater treadmill. Using resistance jets, the machine can be used for rehabilitation or fitness and can help athletes with gait training and balance enhancements. At the Bosse Sports and Health Club, snow never ruins a golf game. In the centers 25,000-square-foot dome, members can practice driving and putting year round with the help of PGA instructors who assess your swing through cutting-edge video technology. 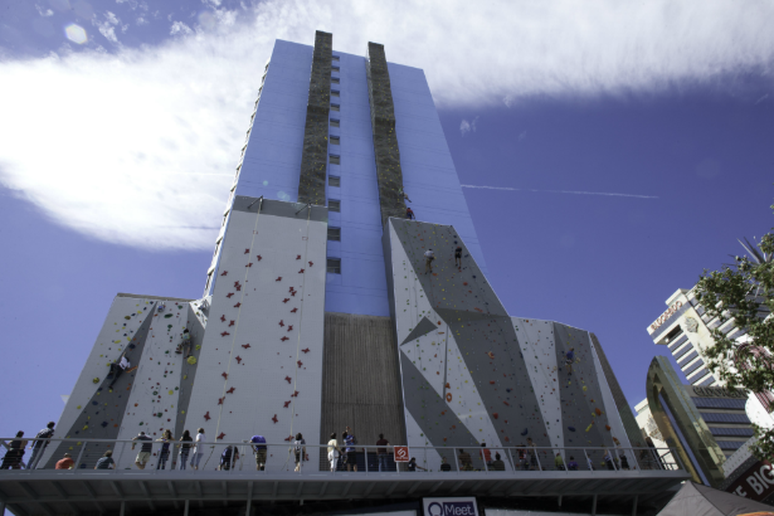 Base Camp is home to the largest outdoor climbing wall in the world—a structure that stands 164 feet high and includes multi-pitch routes. If this seems too daunting, you can check out the 7,000-square-foot indoor bouldering park. 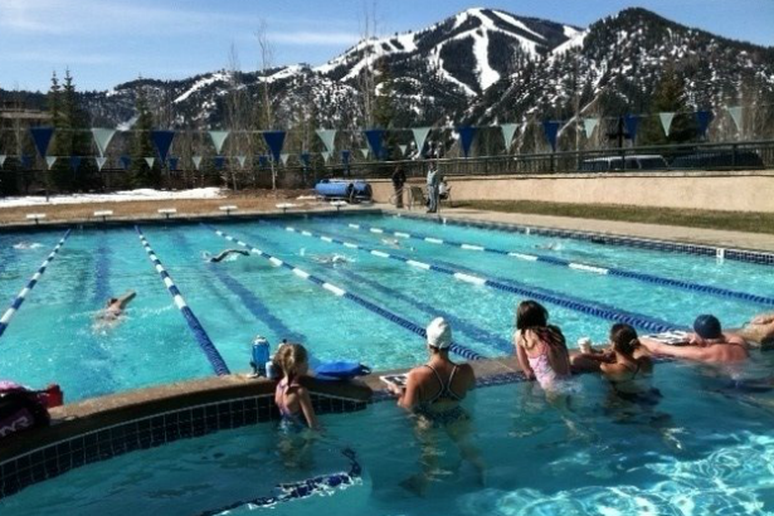 While you swim laps in the heated, outdoor salt-water pool at Zenergy Health Club & Spa, enjoy a live concert and beautiful views of Sun Valley and the Sawtooth National Forest. Before you hit the gym at La Palestra, you meet with an on-site registered dietician, orthopedist, physical therapist, behavioral therapist and internist who review your medical records and help you set fitness goals and identify any potential obstacles. Started by fitness expert Pat Manocchia, the gym hopes the holistic approach will give members the best chance to improve their health and their lives. 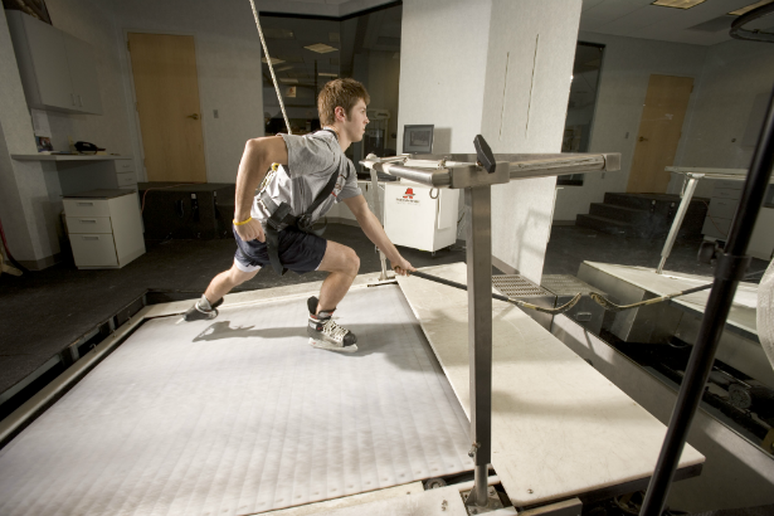 Athletic Republic's patented skating mills, designed to improve hockey performance, can run up to 16 mph and reach up to 32 percent elevation. Many professional hockey players, including Brett Hull and Shawn Horcoff, have trained on this machine. It's part of ARs six-to-eight week hockey program designed to build power, critical movement skill, skating technique and efficiency. 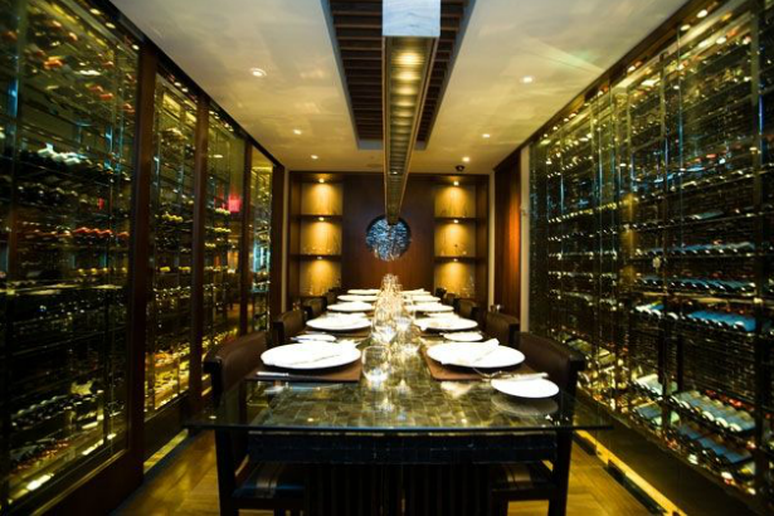 Members of The Setai Club receive preferred seating and priority reservations to Michelin-Star Restaurant The Exchange Grille. Canyon Ranch Hotel and Spa uses microchipped keys from Technogym USA to track workout progress. When you check into the hotel, you meet with a program adviser who creates a custom fitness plan for your stay based on your goals. He then gives you your wellness key. Each time you go to a weight or cardio machine, you plug in your wellness key to track your progress. At the end of the stay, you'll insert the key into a kiosk to see a summary of your workouts. Based on the results, the adviser will council you on how to move forward at your home gym. Professional and student athletes go to IMG not only for tailored workouts, but also for mental and visual training. Vision Training applies many of the same exercises used by fighter pilots to increase strength in the muscles of the eye. This improves the speed and efficiency with which athletes can process what they see. 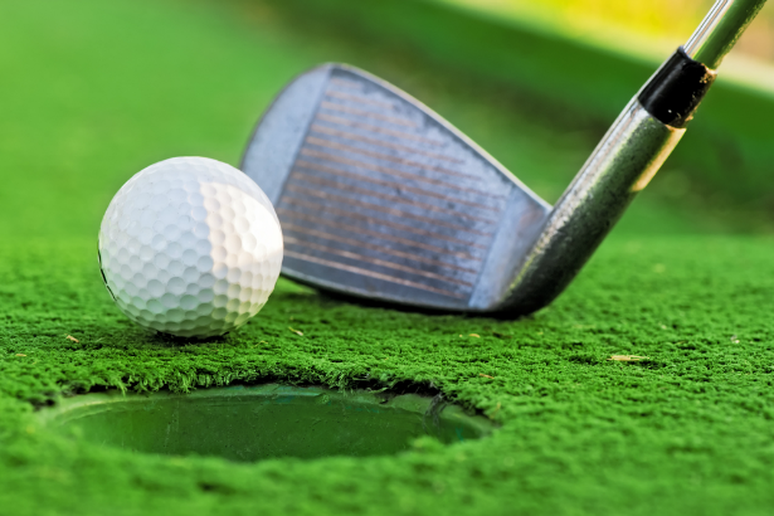 The exercises are valuable for many different disciplines—think about a baseball player trying to hit a ball thrown at 90 miles-per-hour or a golfer who needs to see far down the green. Mental conditioning helps athletes build confidence, focus and determination to reach their goals and compete at their highest level. These exercises are lead by Dr. Angus Mugford, who holds a PhD in Sport Studies and a consultant for two of the world’s top sport psychology professional organizations.